The heat is back again for another year and with it comes the difficulty of keeping your makeup looking as perfect as when you first put it on this morning. Melting makeup, smeared eyeliner and sticky lipstick is never a good time so here are some tips to keeping your makeup looking fresh throughout summer. Primers are a makeup essential during summer. This step takes only a few seconds to apply and does wonders for you all day long. Primers keep your makeup in place and there are so many on the market to choose from. Some can even double as a moisturiser so you have less layers to put on in the morning. Less is definitely more in so try to keep the layers as thin and as minimal as you can. Instead of using your normal full coverage foundation, opt for a CC or BB cream. These babies still offer great, buildable coverage but will feel much lighter on your face. Like primers, there are so many on the market now to suit every skin type and coverage need. Some even have sunscreen already added to them which is perfect for protecting your skin during the summer months. Carrying a little purse in your bag with a couple of touch up weapons can definitely help keep your makeup looking fresh. A few of our essentials are below. Nothing is worse than having sweat and excess oil build up and settle into your skin for the rest of the day. These papers instantly remove any excess so you aren’t just applying more makeup over the top of dirty makeup. Once you have used some blotting paper to remove any excess oil, putting a bit of extra powder on can really help re-set your makeup back in place. 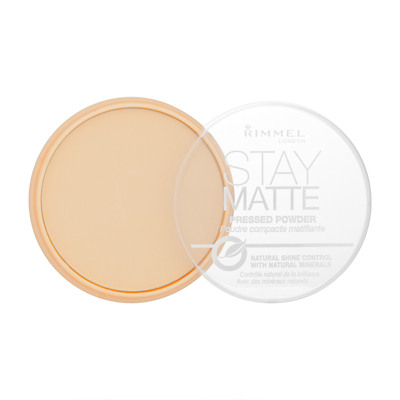 We recommend using a matte powder that matches your skin tone. To keep the layer light, use a brush slightly smaller than your normal powder brush to target those problem areas. This will prevent your makeup from looking cakey. Cotton buds are perfect to remove any small imperfections. Use them to wipe off any smudged mascara or mistake you may have made whilst touching up. Never underestimate their power to fix a situation.